IT IS no secret that electricity prices in the southwest sky-rocket in the summer time but do we really know how much local pubs pay to keep the beer cold and the food hot? Commonwealth Hotel and White Bull Tavern co-owner Ben Cannon has revealed that on average they pay a whopping $250,000 a year between the two venues. Not only are businesses suffering from the lack of electricity supplier competition in town but residents on average pay $89more than their metropolitan counterparts each quarter. Warrego MP Ann Leahy has lashed out at the State Government for leaving regional Queenslanders with higher electricity bills after the Queensland Competition Authority revealed locals paid more than city folk each quarter. Households in southeast Queensland have more than 20 choices for electricity providers. "I don't now why regional people are so disadvantaged to city people,” Mr Cannon said. "It affects not only businesses but homes in the Maranoa. Thargomindah, Quilpie, Cunnamulla, St George, Charleville, Mitchell, Roma, Tara and Dalby have just one electricity provider - Ergon Energy. "Our analysis identified 20retailers with residential electricity offers in the December quarter and 18 with small business offers,” QCA chairman Professor Flavio Menezes told The Western Star. Other local pub owners agreed and said the price for electricity was getting out of hand and other suppliers were needed desperately. "Prices are unsustainable and out of control because we have no choice of an alternative electricity supply,” The Club Hotel- Motel managing director Chris van'tHof said. Roma Snap Fitness, Royal of Ninety-Nine and The Explorers Inn owner Justin Garvey said if competition was not an option, Ergon Energy needed to review their system. "We need competition to bring prices down and we are currently looking at solar to reduce our price because it keeps going up,” Mr Garvey said. 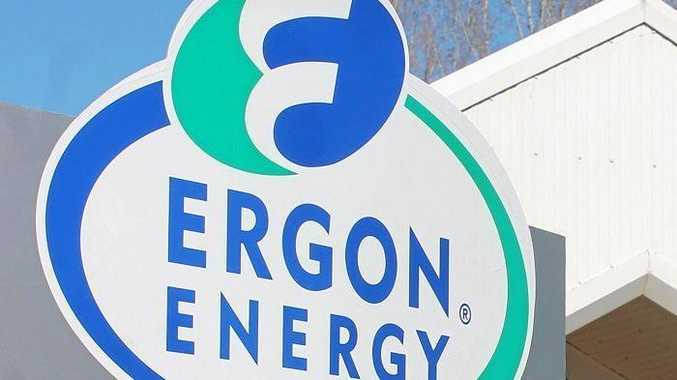 "Ergon needs to review what they are charging per kilowatt, as well as its costings and comparisons. 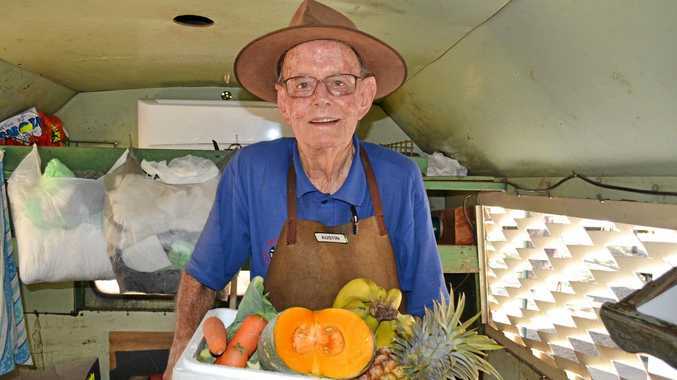 News The beloved greengrocer reminisces back over 70 years of local memories. News Chinchilla turns our for Easter Sunday markets.